Are you struggling to manage your Twitter profile effectively? 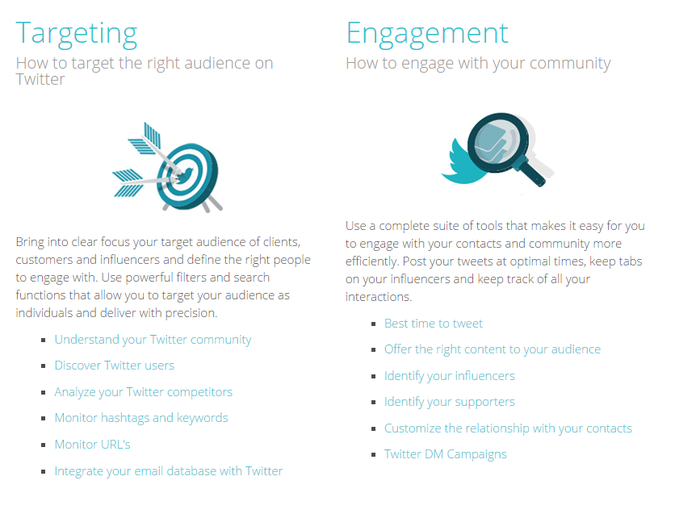 Do you have more than one Twitter profile & looking to manage them from one dashboard? 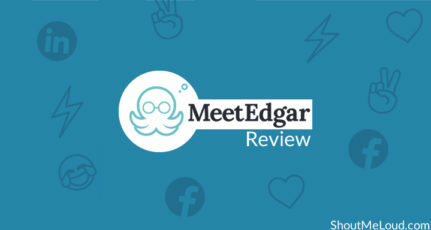 If yes, today I’m sharing my experience & review of one such Twitter management tool that is making my social life easier. 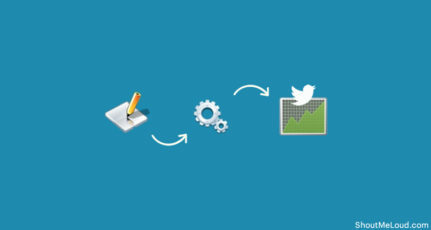 There is no dearth of tools that promise to help you improve your Twitter engagement stats. However Audiense by virtue of the long list of features it offers, is at the top of the list. When I say long list of features, I mean a long list of features. The Audiense website doesn’t even try to list all the features in one place, and instead they break them down into four categories to allow you to decide easily whether this is a tool you wish to try or not. All those features don’t make SocialBro a simple sign-up and get started social media tool. You’re going to need to spend some time understanding how the platform works, and then set it up to show you the information you need the most. By my assessment, it’s perfect for social media professionals and agencies, but might be too complicated for the average user. The “#1 Marketing Platform for Twitter” has so many features that they can’t all be covered in one post. Instead, I’m going to explore the main ways in which you could use Audiense to increase Twitter engagement. 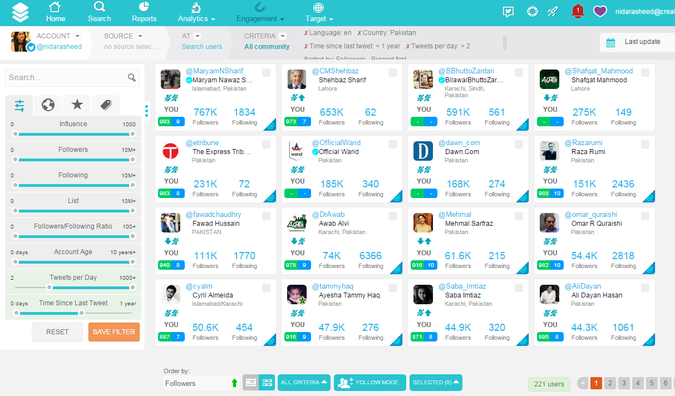 Audiense uses a Kred score to help you filter through Twitter users, allowing you to find influential Twitter users you can follow. You can also filter users by number of followers, number of people they are following, lists they are on, follower/following ratio, account age, tweets per day, industry, location and days since last tweet. All these filters make it really easy to find Twitter users that are most relevant for your needs. Are you an online marketer? You can use the filters to find influential Twitter users in the online marketing niche near you, and start a conversation to help find new opportunities. Who doesn’t like spying on their competition? We’re all guilty of checking follower counts for Twitter users we are “secretly” competing with, whether it’s work related or not. SocialBro allows you to take this one step further. 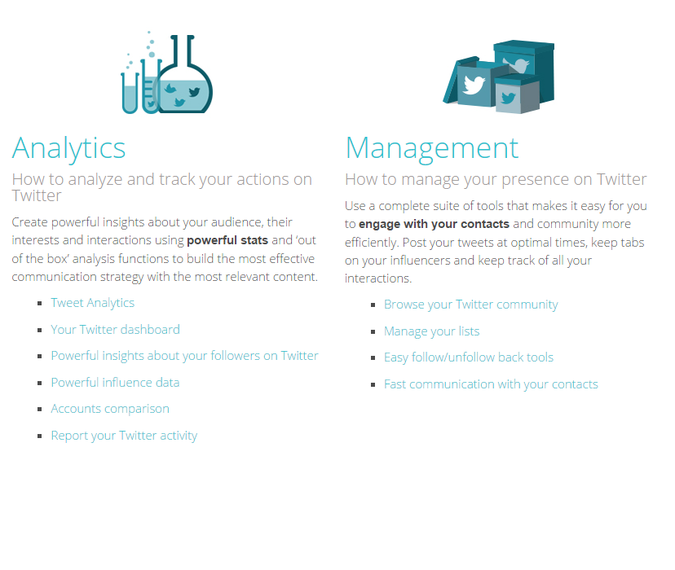 You can break down a competitor’s followers by location, type and also analyze their tweets. You can also directly follow people they are following, allowing you to easily find relevant users for your industry. There is nothing worse than crafting the perfect tweet only to see no retweets or favorites. But sometimes it’s not what you said, it’s when you said it. SocialBro analyzes your past tweets, and your followers, to suggest the best times when your tweets will get the most views and engagement. 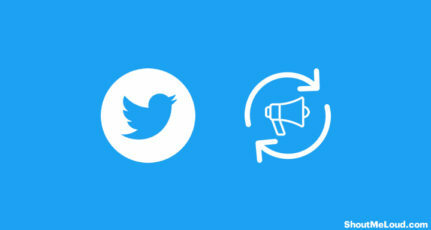 You can also connect SocialBro with Buffer to setup future tweets based on this new schedule. Who’s following you? 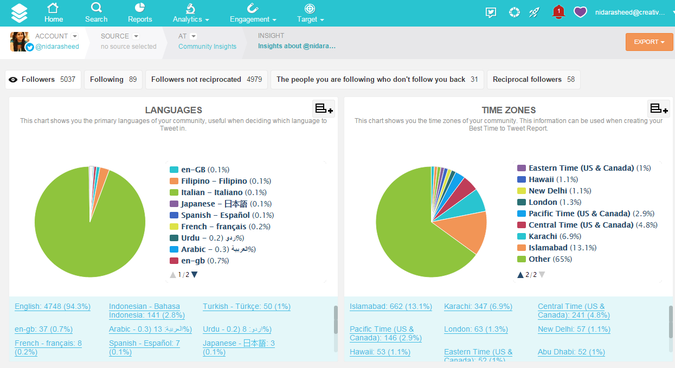 Do you want to gain more insight into where your followers are located, what language they tweet in, and their time zones? SocialBro allows you to do that. Just as you would break down a competitor’s Twitter account, you can do the same with your own, allowing you to optimize your Twitter usage for your audience. Agencies will love being able to send DMs by the bulk to Twitter users, but this isn’t a feature I can get on board with. I’d suggest Tweet with care, as you don’t want to be blocked or reported for spamming, but the potential for this feature is huge. SocialBro definitely has upped the ante with this tool which is only available on the Professional and Enterprise accounts. 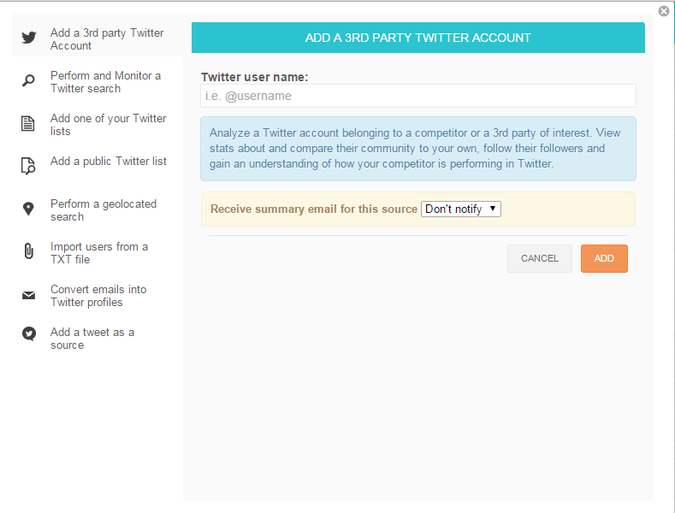 As you can break down a competitor’s follower list, you can also compare your own Twitter account to theirs. 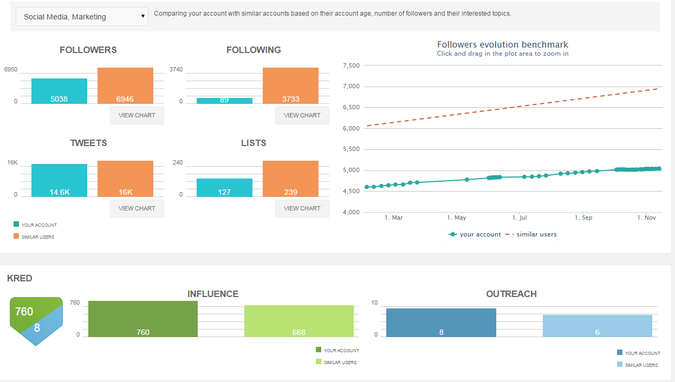 The platform compares Kred scores, follower and following count, as well as number of lists you are both on. A handy chart allows you to compare your performance using an industry leader as a benchmark. All Twitter interactions via SocialBro are saved in their database, so you can go back and review them any time you want. There are so many more features that I loved in SocialBro, like the ability to easily setup Twitter lists or automate responses to new followers or for retweets. 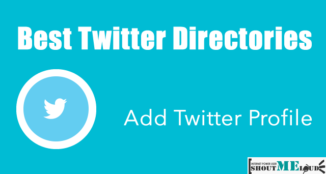 It takes the pain out of managing accounts with a large number of followers, and as mentioned earlier, is a great tool for agencies and professionals because it simplifies Twitter account management. Like most similar platforms, there is a free version for users. If your combined follower/following count is under 5000, you can use the limited feature version for free for as long as you want. Paid plans start at $13.95 a month, with a 15-day trial period, and go up to $39 a month. Agencies and Enterprise plans are also available, but you’ll have to contact Audiense to get pricing details for those. I highly recommend Audiense for social media marketing professionals and agencies. It’s an extremely powerful Twitter tool that is chock-full of features, and will definitely help you improve Twitter engagement with the right strategies. There is a learning curve attached to using it, as some features require a bit of tweaking and setting up, but if you’re slightly tech-savvy it should be no problem. Individual users who don’t manage high profile Twitter accounts might want to try out the Basic version with a 15-day trial to see if this is something they would want to pay for. The free account is very limited in the features it offers, and I wouldn’t really recommend it to anyone looking to use Audiense for work. Do let me know how you are using Audiense. Don’t forget to share your feedback & review of Audiense in the comment section. It has a nice feature. 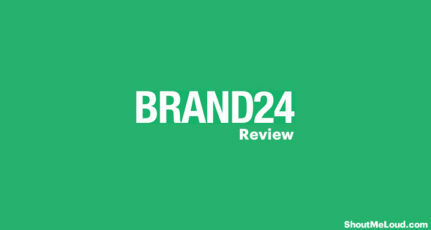 just like google analytics for website. i like the aspect where it analyzes the best time to tweet. Yes. It has some great features. Thanks for your comment. 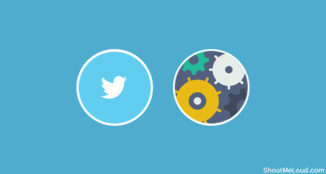 Social media tools definitely help us to manage social media work. 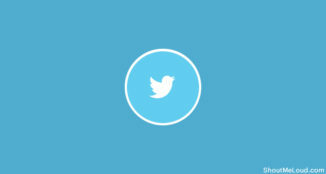 SocialBro has some awesome features for Twitter account management. I am newbie for SocialBro. 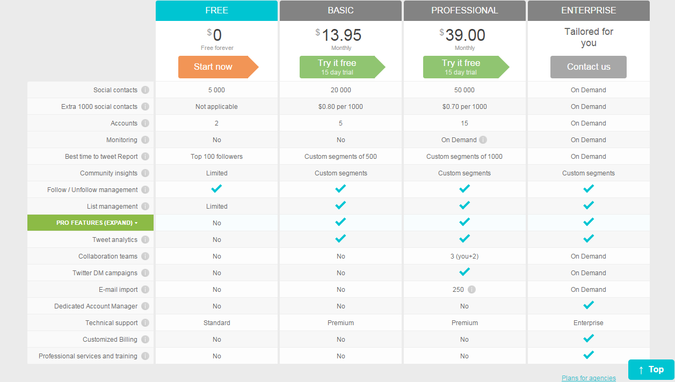 I would prefer to go with free accounts for trial, but it has limited features. Yes, I agree that the free account has limited features. Thanks for your comment! Do let me know what you think after trying it out. Thanks for your comment! Till now I used Tweetdeck and also twitter notifier chrome extension and now will give it a try to Social Bro as well. Do let me know what you thought after using SocialBro. Would love to hear your thoughts. Heyy quite interesting review. Would like to give it a try though I am a small business owner. Try it out and let me know what you think! I’d love to hear your thoughts.